Everyone’s had to deal with it. Driving down the road and feeling that awful bump as you collide with a pot hole. Your mind immediately goes to the potential cost of fixing the suspension, or worse still, replacing a wishbone. 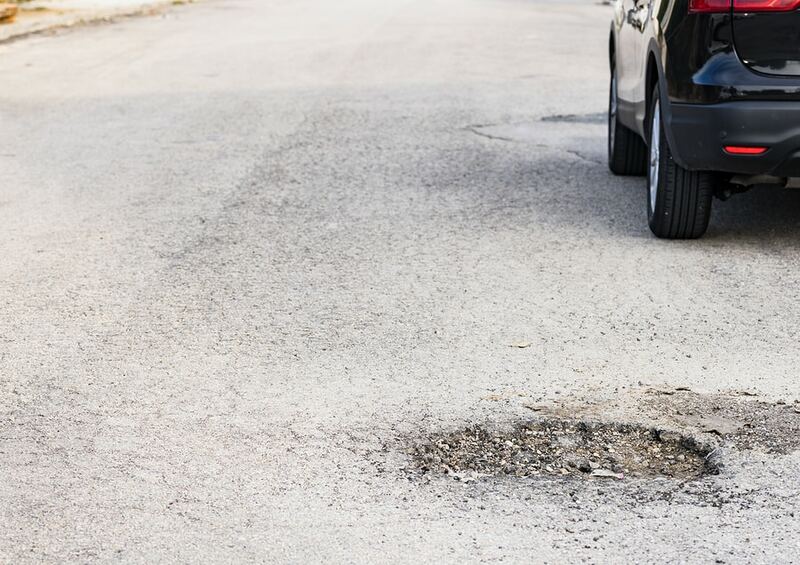 But exactly how bad has the issue of our dodgy roads become in the UK? This entry was posted in Cars, Environment and tagged cars, potholes, road on 10 April, 2019 by Justin Smith. We have talked about the tricks employed by less than reputable car sellers in a previous article, but there are still legitimate tactics that can be used by every seller on the forecourt. 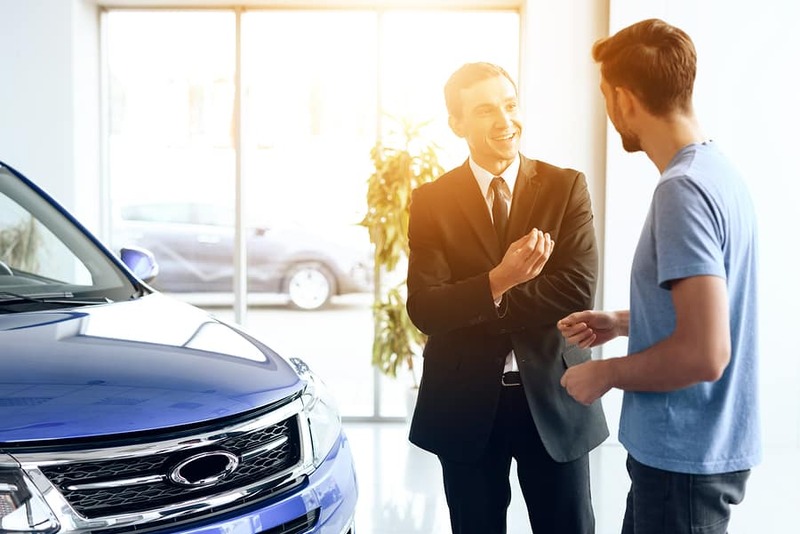 Whilst almost all dealers are honest and it’s only a very small minority that will try to hoodwink you into a bad deal, there are some tactics that can be used to shift cars and lower prices that you should know about. This article is intended to put you on the front foot and give you a clear perspective when it comes to the buying process. 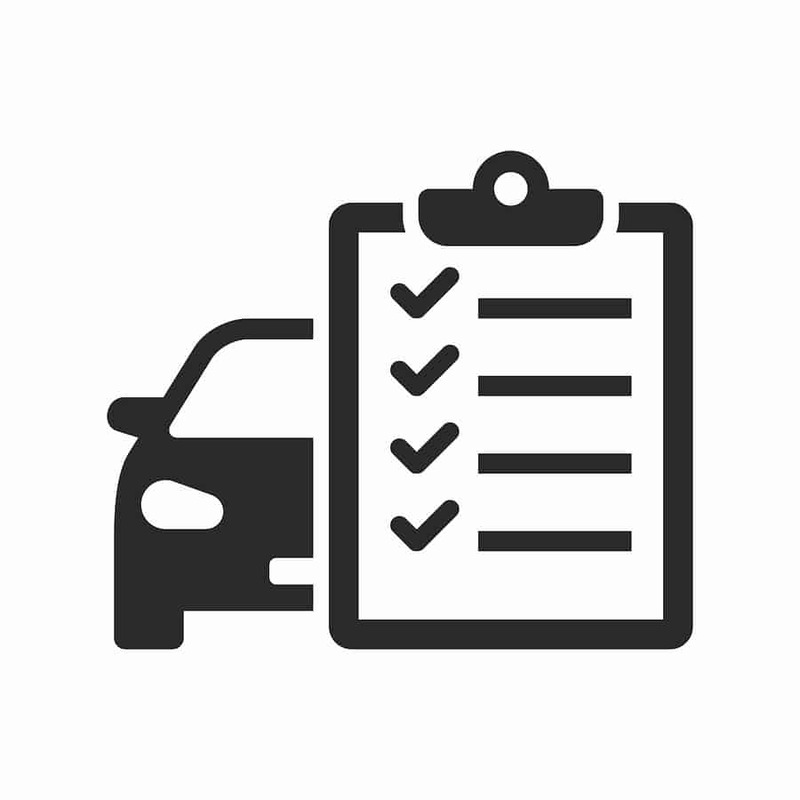 This entry was posted in Cars and tagged car sales tactics on 4 February, 2019 by Justin Smith. 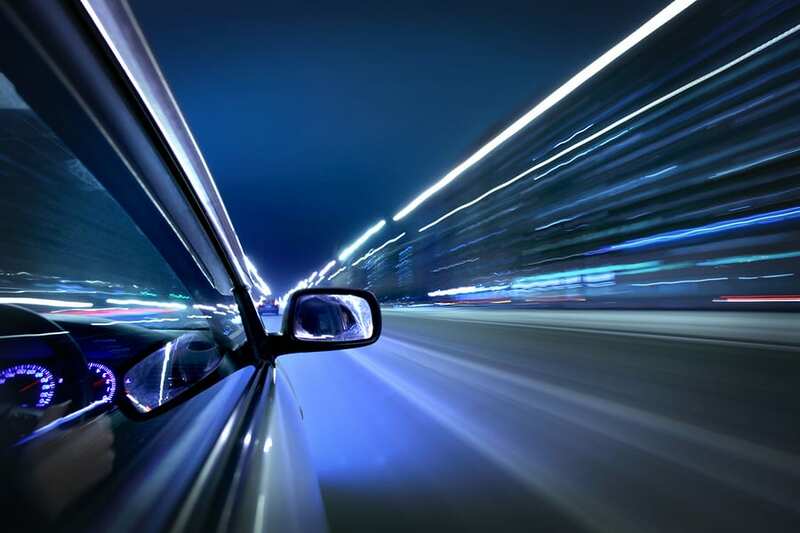 Everyone likes a bit of speed behind the wheel don’t they? Great for pulling away at junctions or getting up to pace on the dual carriageway. Some people however like a bit more oomph in their engines than others and actively seek out motoring at the tougher, more pacey end of the market. This entry was posted in Cars and tagged budget, fast cars on 3 December, 2018 by Justin Smith. Thinking of buying a new car? With used prices staying high you have to put in a little effort to get the best price possible. Make the right preparations and you can ready for all the negotiation tactics the sales person can throw at you. Remember if you go forearmed with knowledge then you’ll know a great deal when you see it. This entry was posted in Cars and tagged car, person, sales, say on 8 October, 2018 by Justin Smith. It’s that time of the year once again. The weather is mercifully cooler, business is picking up after the holidays and everyone’s returning to education. 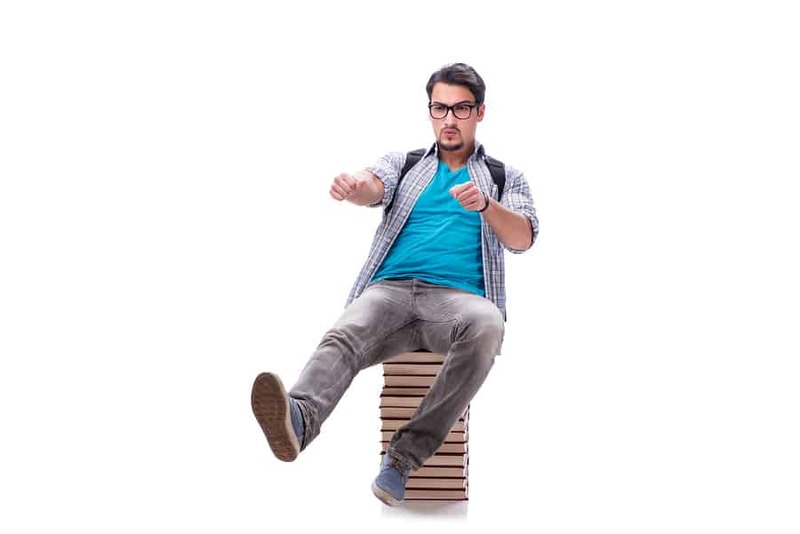 This is especially true if you’re a university student and you may be thinking of investing your student loan into a new set of wheels – especially if you got to a University where the campus is a long way from majority of the accommodation. This entry was posted in Cars and tagged cars, student on 10 September, 2018 by Justin Smith. From rare 50p pieces through to imitation Rod Stewart tartan trousers, you can buy almost anything on eBay. And unsurprisingly more people are turning to this popular e-Commerce platform to find a good motoring bargain. 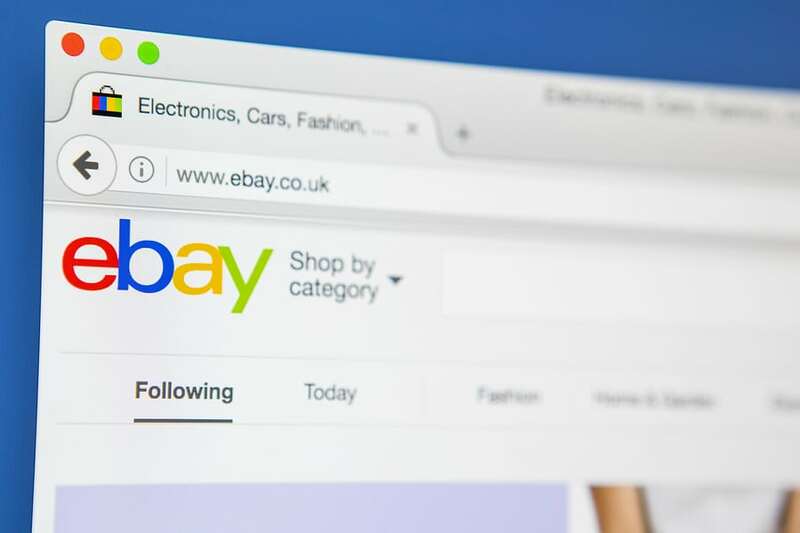 Believe it or not eBay is actually growing in popularity as a second-hand car sales outlet and it’s also the place to go for rare motors and the so-called barn finds. With over 20 years of history, it’s a real veteran of the internet, giving it a high level of trust with all its buyers. This entry was posted in Cars, Industry and tagged buying a car, ebay, guide on 25 June, 2018 by Justin Smith. Spring is here and summer is coming. 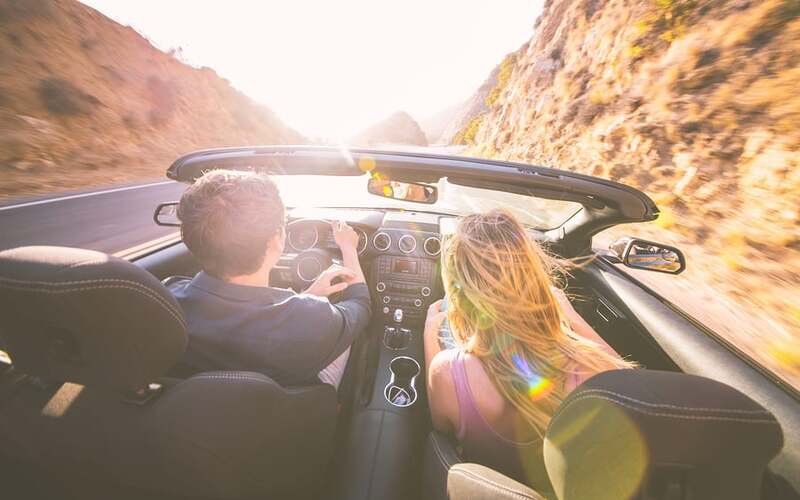 Even though the rest of the world and their dog might be looking at purchasing a convertible, this might not be too bad an idea. After all, this article caught your attention so you’re probably considering getting some top-down motoring into your life anyway. This entry was posted in Cars and tagged convertibles, under £2k on 9 April, 2018 by Justin Smith. What is an HPI Check? This entry was posted in Cars and tagged HPI Check, used cars on 5 March, 2018 by Justin Smith. 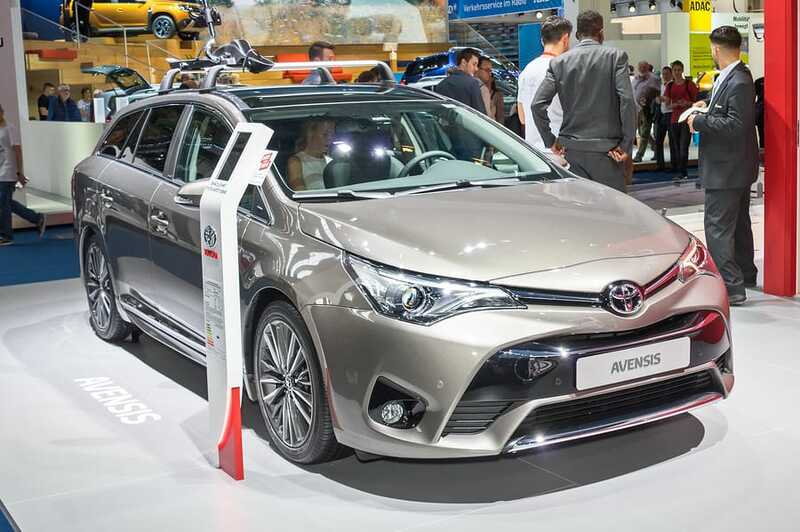 The Toyota Avensis is manufactured in the UK by the well-known Japanese car company since 1997. Available in 4 door saloon, 5 door estate and 5 door lift back editions it has the power to transport the average family round the country’s roads in a relaxed, comfortable style. Over the years the Avensis has seen 3 generations, with each receiving a new facelift to keep the look of this vehicle up with the times. Each successive iteration has seen Toyota add new features such as adaptive cruise control and front lighting systems. This entry was posted in Cars and tagged common problems, Toyota Avensis on 26 February, 2018 by Justin Smith. The Volvo V70 is one of those cars that you simply can’t fail to recognise out on the streets. With a strong, boxy look that somehow manages to be effortlessly stylish, you can see why this vehicle has been a mainstay of Volvo’s range for a number of years now. Evolved from the famous 850 that enjoyed a high degree of popularity in the 1990s, the V70 first appeared in 1996 and has been on our roads ever since with subsequent iterations enjoying bodywork upgrades from the studios of Peter Horbury. This entry was posted in Cars and tagged common problems, Volvo V70 on 22 February, 2018 by Justin Smith. Smoke from Your Exhaust – What Does the Smoke Colour Mean? The Nights Are Getting Darker: Increased Headlight Use – Are Yours Correctly Aligned?